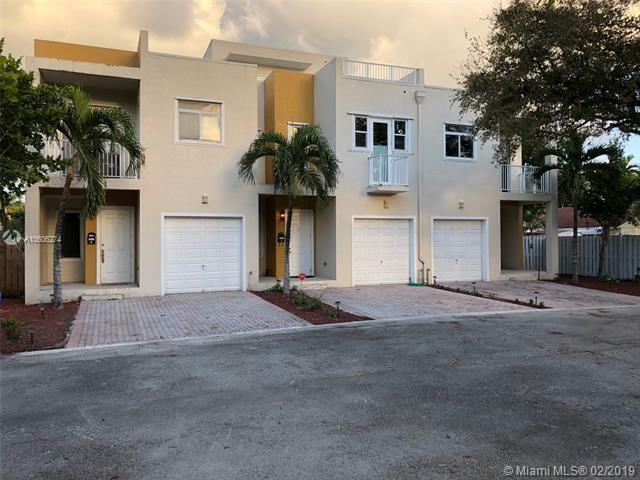 Beautifully updated modern townhouse with 3 bedrooms, 2 1/2 baths in the Hollywood Lakes area. Granite countertops and stainless appliances, tile floors have been stripped, sanded and polished, home painted and most lights replaced with LED. Additional recessed-lighting installed. High ceilings (10ft on main level, 9.5ft on 2nd floor). Very large master bedroom. Nicest TH you will find in this area! Has 1-car garage and 2 additional spots in front. Private covered sitting area in back. Close to everything! 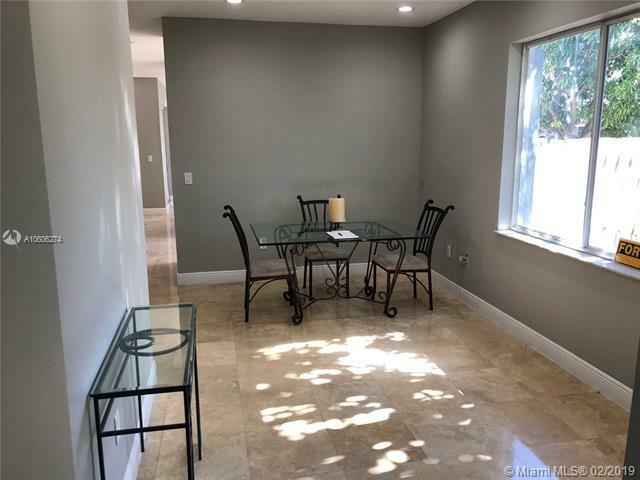 One block from golf course, walking distance to downtown Hollywood restaurants, shops and Arts Park. Short drive or bike ride to beach. 10 mins to Gulfstream Park, Fort Lauderdale Airport or Joe DiMaggio; 15 mins to Aventura Mall or Ft. Lauderdale. Easy access to I-95.